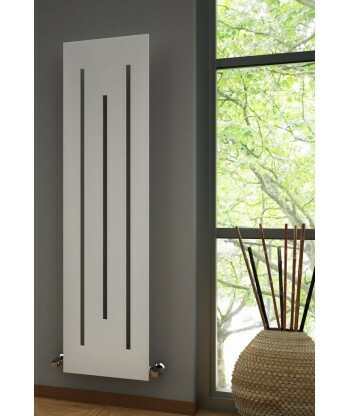 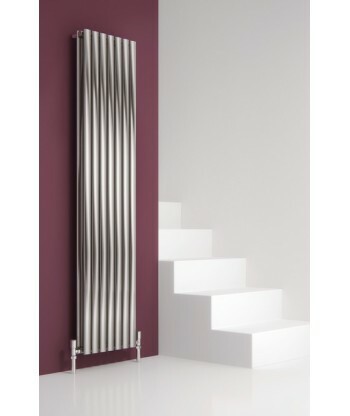 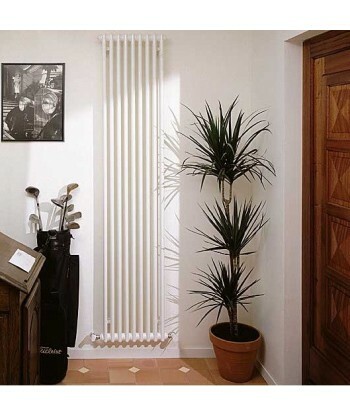 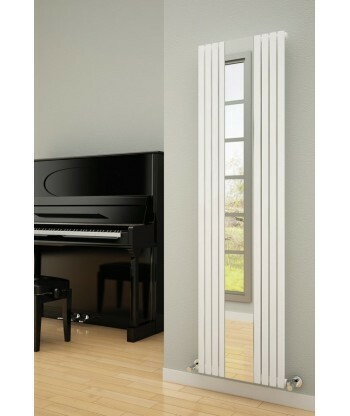 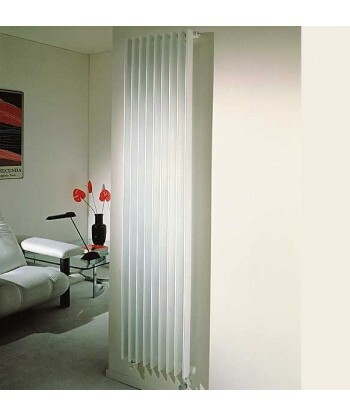 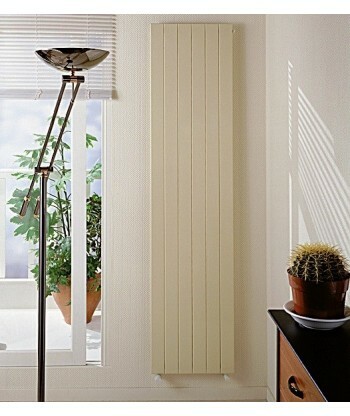 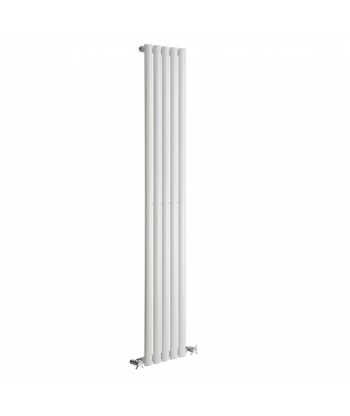 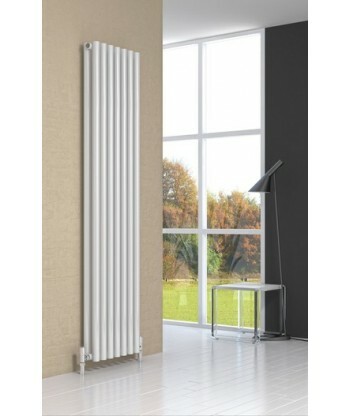 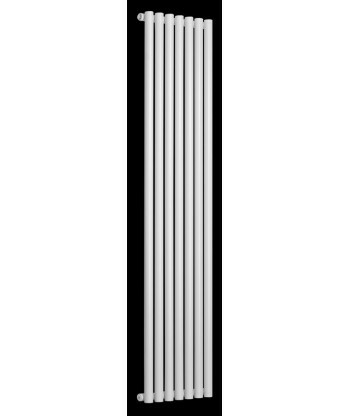 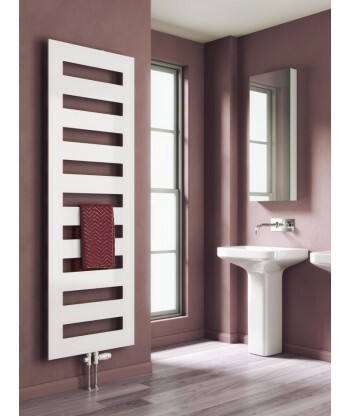 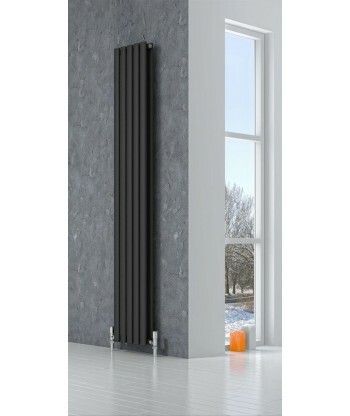 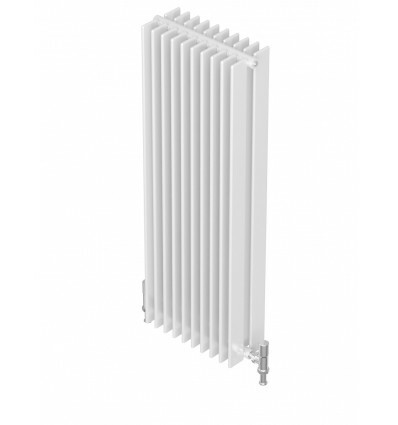 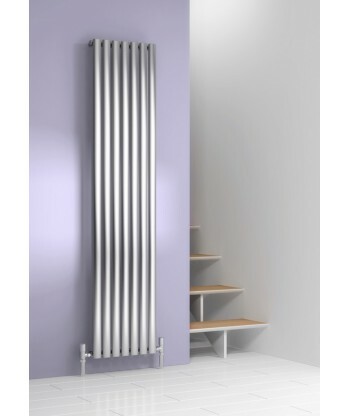 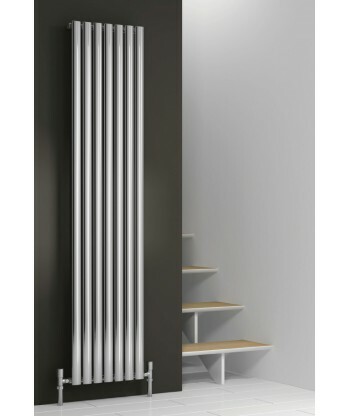 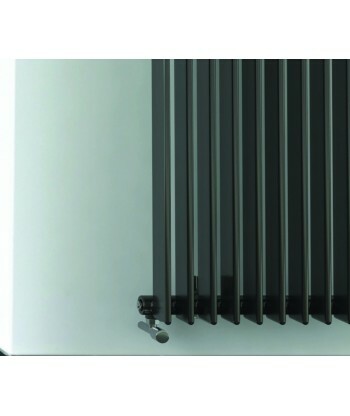 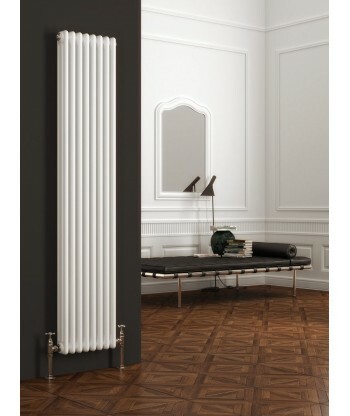 A modern classic - The Adagio column radiator. 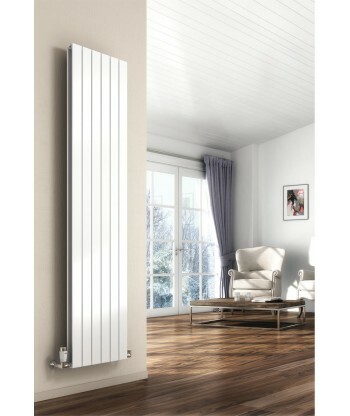 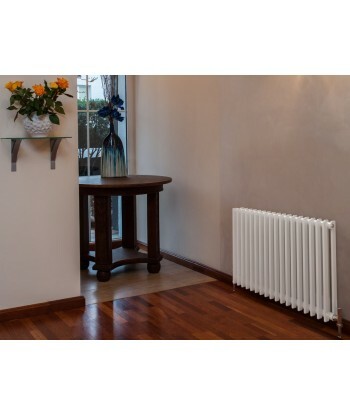 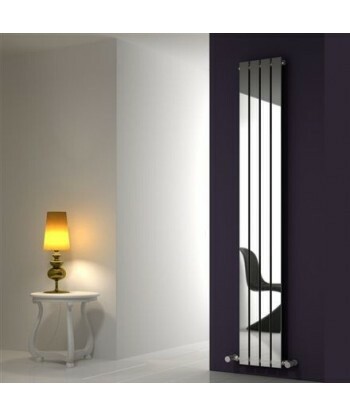 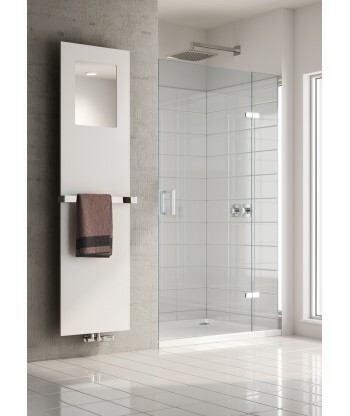 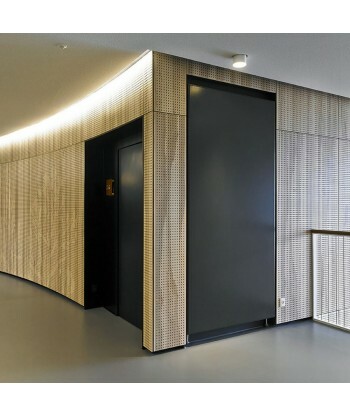 A perfect radiator for your entire project with a great range of dimensions, outputs and attractive finishes available. 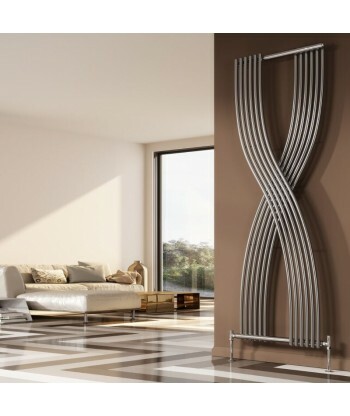 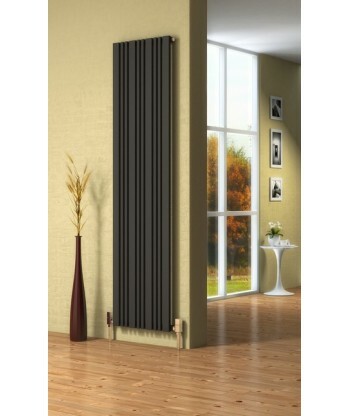 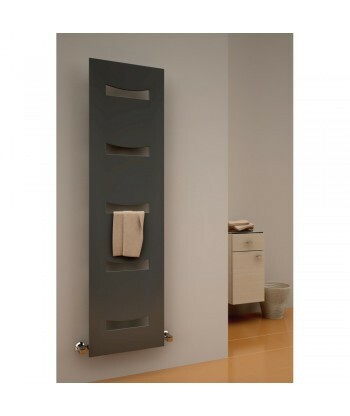 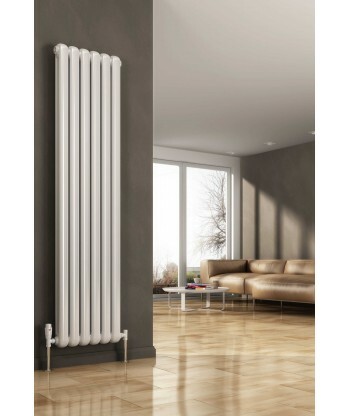 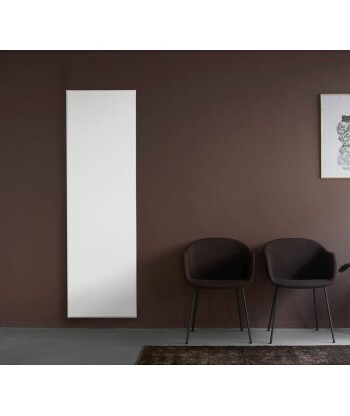 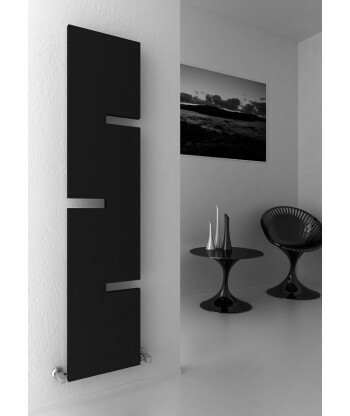 The Adagio column radiator’s smooth profile and clean lines will set off any interior design to perfection. 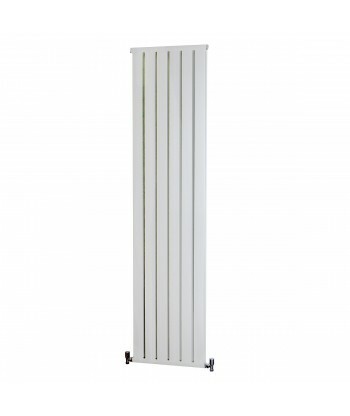 The Radiator Shop has selected the following two great sizes, especially useful for when a high heat output is required for your project. 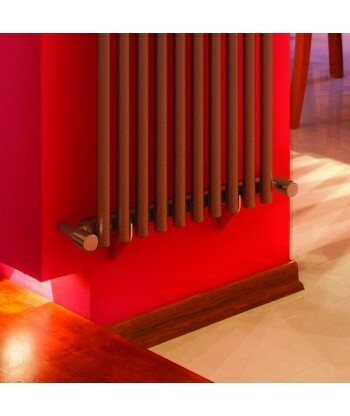 ADDITIONAL FINISHES: Bespoke RAL Colours available- Lead time 4 weeks. 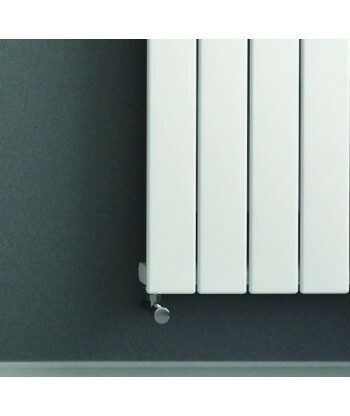 25% colour surcharge.